Be A Part of This Life-Changing Work! 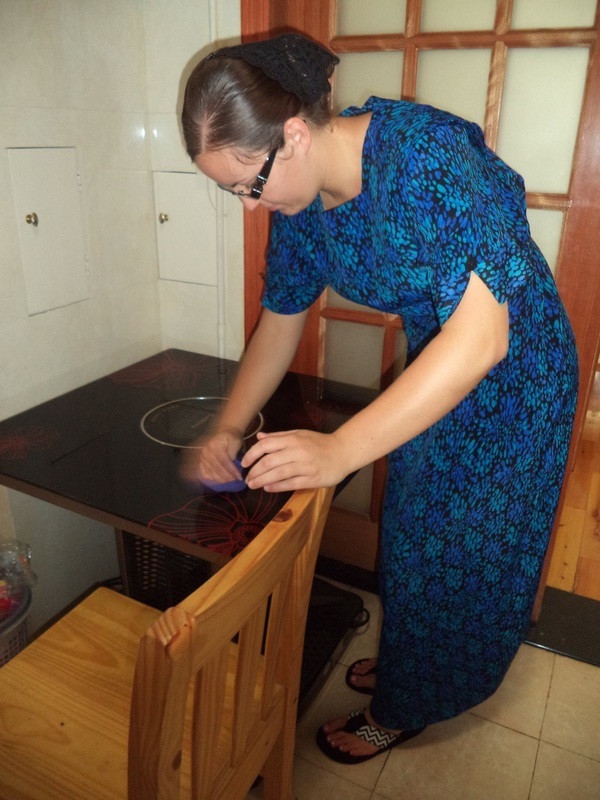 Travel with us to China and have the opportunity to change a life - YOURS! 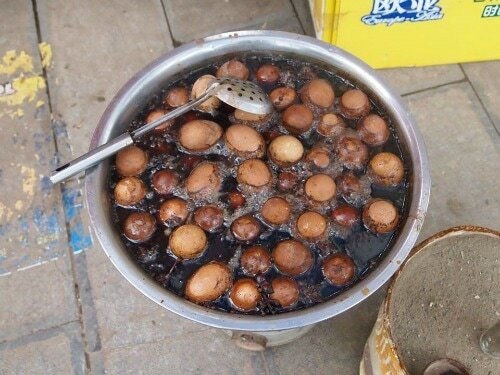 Have you ever dreamed of traveling to China? 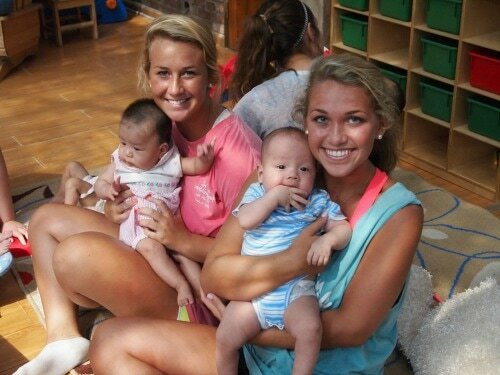 What if your travel included serving children in China's orphanages? Travel in 2017 with Caring for China's Orphans and make your dreams come true while making a difference in the lives of others. Your life will never be the same! 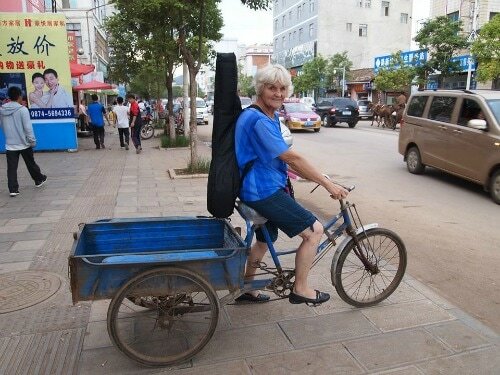 Below are some of the memories we have made during our many trips to China. For more information on being part of our 2017 travel group, click to download our 2017 travel information: Travel to China. Our volunteers travel light as we often have large quantities of supplies to manage. 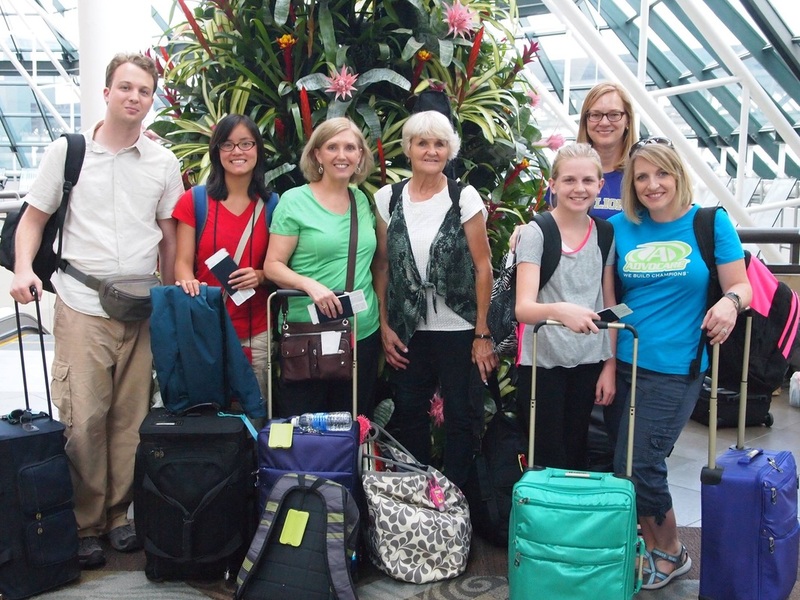 We are fortunate to have many of our volunteers travel repeatedly with our team to provide support to China's orphans. 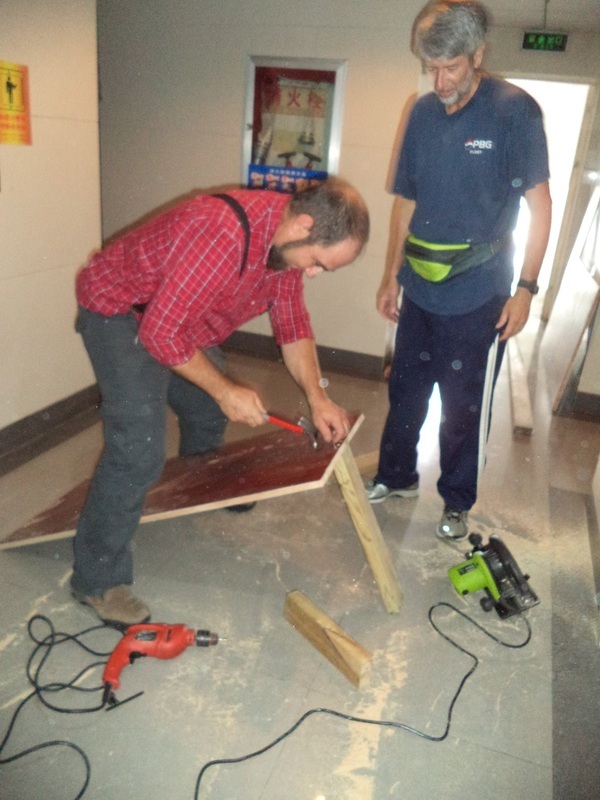 When in the orphanages, our time is split between completing projects and caring for the children. 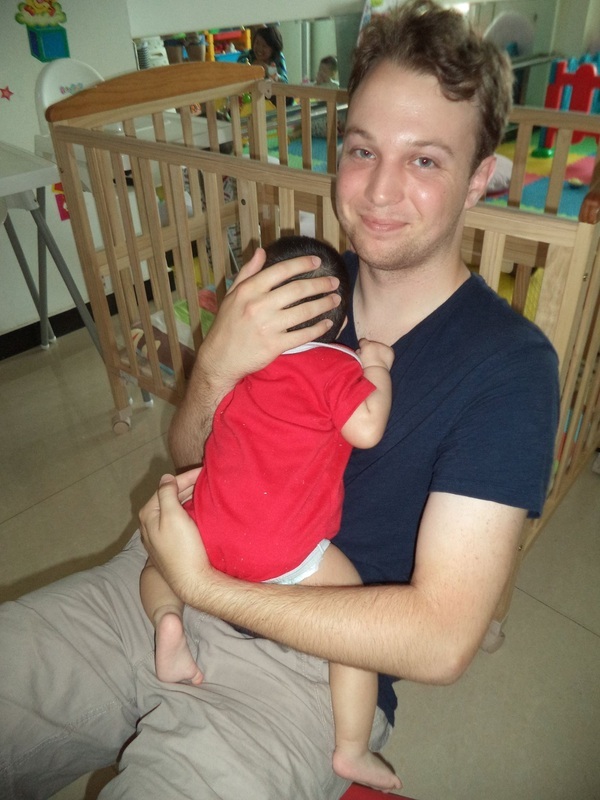 One volunteer wrote this letter to us (click here) and has allowed Caring for China's Orphans to share it with you. as a result, we left a part of us behind as we said our goodbyes..."
Having traveled to China 34 times in 20 years, we know that we cannot take volunteers there without showing them the beauty of the country. Our volunteers get a little down time to see the sights, meet the people, and taste the food! Click here to be part of our travel team.